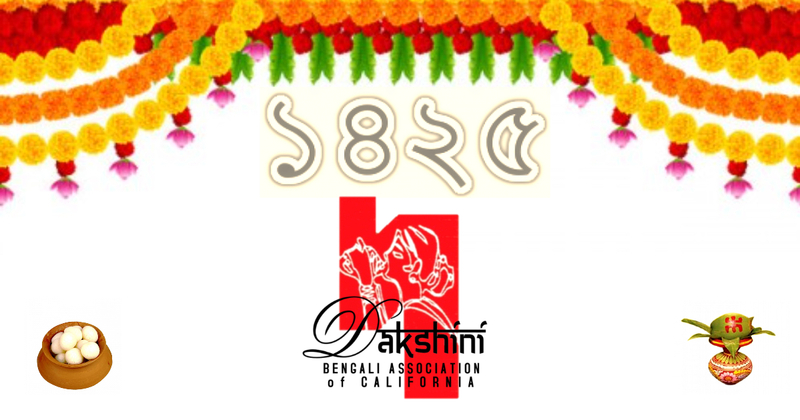 The Executive Committee wishes you all Shubho Noboborsho! Shokol shoddoshho brindo ke janai noboborsher preeti o shubhechha. 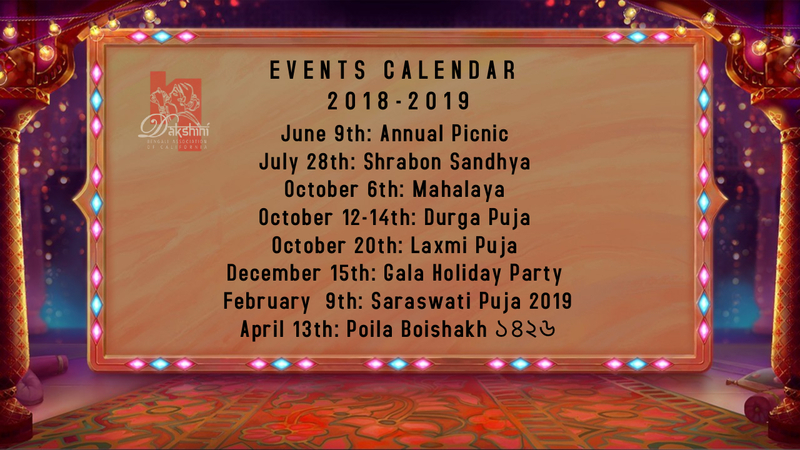 The start of the new Bengali year brings a new Dakshini events year so please mark your calendars as per the list below.